No, not the band. The phishing we are talking about here is the type that gets embedded in email messages; these scams lead potential victims into seemingly trustworthy web pages, where they are prompted to fill in their name, address, login information, social security number, and credit card number. Phishing emails often appear to come from legitimate sources, but are often identifiable by slight differences. You may find phishing emails that ask you to complete a survey, or ‘update’ your banking information. In fact, many phishing scams targeted Olympics goers: fraudulent Olympics-themed emails redirected potential victims to fake ticketing services, where they would eventually input their personal and financial information. This lead to many stolen identities. Pretexting is a form of social engineering whereby an attacker fabricates a scenario to convince a potential victim into providing access to sensitive data and systems. The most familiar example would be when a scammer calls you about ‘owed back-taxes,’ claiming to be a representative of the IRS. Other examples include impersonations of co-workers, police, or IT auditors, in an attempt to gain the trust of their victims and game them into divulging sensitive information. Similar to phishing, quid pro quo attacks offer appealing services or goods in exchange for highly sensitive information. Attackers might offer a cash reward or VIP access to an event in exchange for login credentials. These technique is less about sophisticated technological manipulations, and more about holding the door open for a stranger. Once a non-employee enters your place of business, they can steal valuable company secrets or hack into your IT infrastructure. Although most larger companies employ sophisticated preventive measures for this, smaller companies are more vulnerable to this tactic. There will always be scammers, and unfortunately, social engineering is becoming ever more sophisticated in scope. 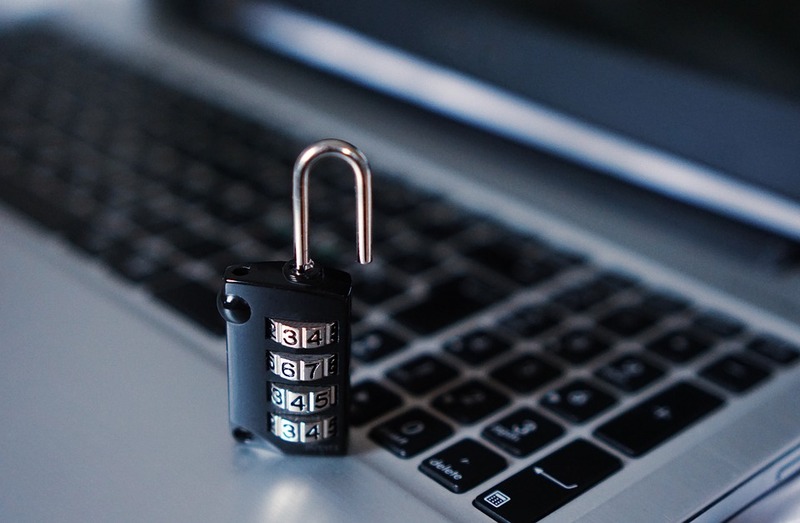 The best way to prevent these attacks is to have an experienced IT team on your side that will be able to detect fraud before it ever reaches your inbox. Telx Computers is expert in protecting your business from social engineering attacks, as well as all order of malware and internet fraud. Contact us to find out how your systems can be protected from online opportunists or for more IT support information .